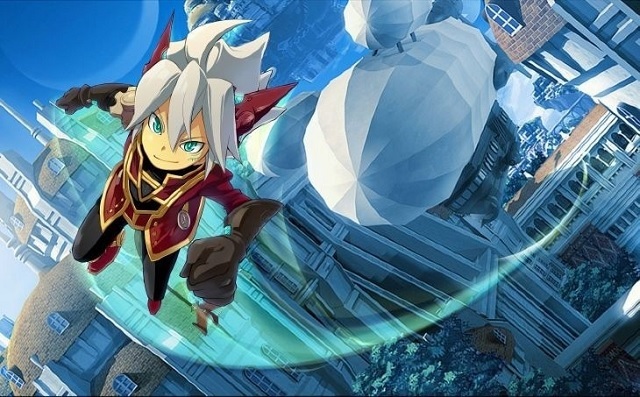 A leak of the upcoming issue of Famitsu has revealed that Rodea the Sky Soldier is still in development. Furthermore, Famitsu has revealed that the game is currently being developed for the Wii U and 3DS. Rodea the Sky Soldier was originally revealed back in 2010 for the Wii with director Yuji Naka (lead programmer for Sonic the Hedgehog and NiGHTS into Dreams…) saying back in 2011 that the game was completed. In fact, it is being reported by a number of Japanese blogs that first prints of the Wii U version will have a special Wii version bonus, though it is unclear what this will entail. The game is currently 85% complete with a release window of Spring 2015 in Japan. And in case you’re wondering if this will be coming West, although nothing has been made official, XSEED Games has shown interest in the game since the early days of the project.